You never know when you will need to stop in a hurry. Most of us trust that our car’s brakes will work effectively when we really need them to, and rely on regular service inspections to check that they are in good working order. 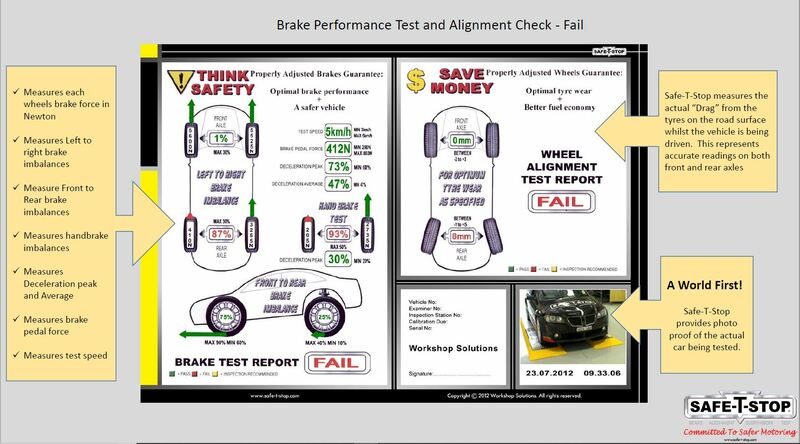 Every workshop will ‘check’ your brakes, but very few can actually “test” your brakes. This is where the Safe-T-Stop testing centres at AARC is different. You can trust your family’s safety to a Safe-T-Stop test. 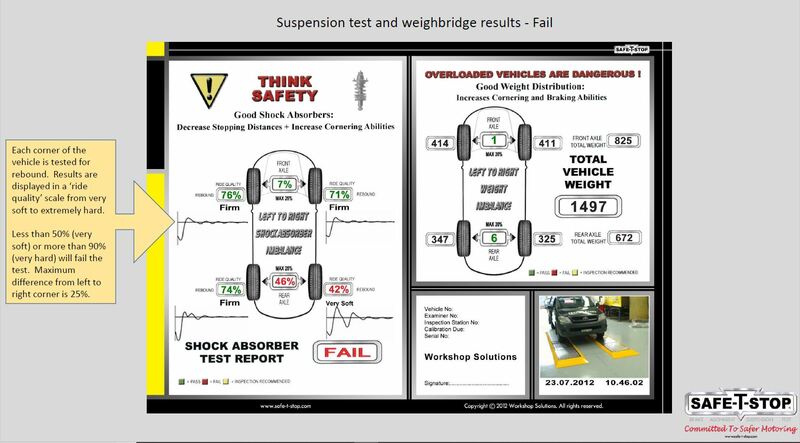 It provides an added safety check that goes beyond a general inspection and road test to scientifically test your braking capacity and ensure maximum stopping performance. 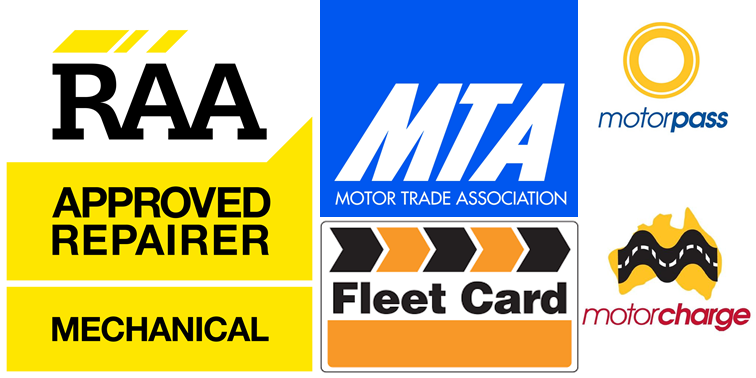 AARC is a modern equipped workshop in which we carry out servicing & repairs to all makes & models including Light Truck Commercial vehicles by fully qualified experienced mechanics. At Adelaide Automotive Repair Centre, we understand your needs and are fully equipped to provide the full range of car maintenance services, log book and fixed price servicing, brake repairs, transmission services, fleet maintenance etc, to name a few. At AARC, we have well- trained and dedicated staff to offer quick hassle-free repair services. Our expert car mechanics know well the nuances of working of a car and do the diagnostics with State of Art tools like Snap-On which is by far the best. Customer satisfaction in terms of service and quality is paramount to us. 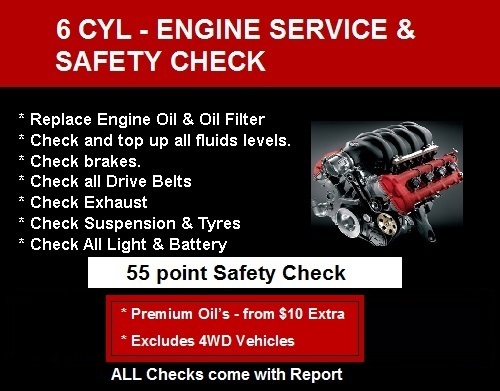 We provide all types of car services ,car parts and car tyres at cheapest price at single location to make the entire process of car service and maintenance as painless and efficient as possible.